Fillings - Dr. Isaac Comfortes, D.D.S. At Total Health Dentistry of Encino, we care about your long-term health and use only the safest dental materials and procedures. Fillings are the most common treatment for small to medium size cavities. Tooth-colored fillings are typically made of dental composite resin. Tooth-colored porcelain inlays, which are more stain resistant and long lasting, are another option. Both dental composite and porcelain come in numerous shades, and Dr. Comfortes will carefully match your restoration to the natural color of your tooth. Your filling will blend so beautifully that you will forget it is there. Dr. Comfortes also offers gold fillings for patients who prefer gold restorations. Many times the strength of gold is an optimal choice, especially in back molars that endure grinding forces. Dr. Comfortes will present the appropriate treatment options for your circumstances and tell you about the benefits of each option. You can discuss your preferences before accepting treatment. When you eat, bacteria feed on the starches in your food, producing acid. In turn, acid erodes tooth enamel, allowing the bacteria to penetrate your tooth. Once acid and bacteria move past the protective enamel, a cavity will develop. Left untreated, the cavity will expand. 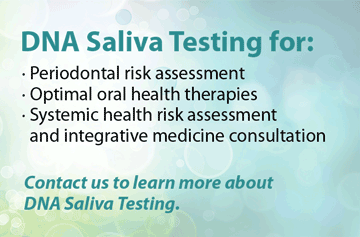 Eventually, you may develop a dental infection. Bacteria can also spread to your gums and nearby teeth. A filling will restore your damaged tooth and prevent additional damage. 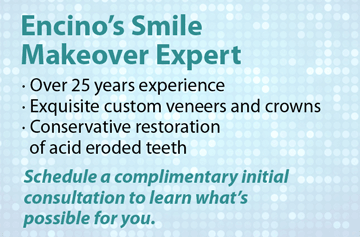 When placing a filling, Dr. Comfortes will eliminate all bacteria and compromised tooth structure. The filling will strengthen the outer walls of your tooth and also seal off the inside of your tooth, preventing bacteria from returning and causing further injury. If you visit the dentist every six months, we have the opportunity to identify caries and other dental problems early. Early diagnosis and treatment reduce the amount of dentistry patients need over their lifetime, and in the case of caries, early diagnosis can mean the difference between a small tooth-colored composite filling or a larger filling, inlay, onlay, or crown. 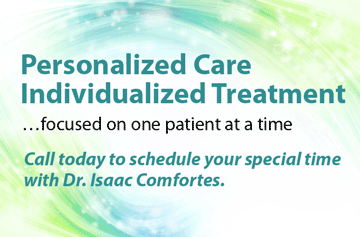 Dr. Comfortes can typically place fillings in a single appointment. Before beginning your treatment, he will completely numb your tooth, so you will feel very little during the process. 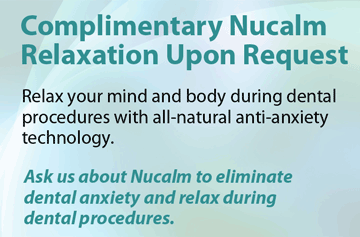 However, if you suffer from dental anxiety, he also offers all-natural NuCalm™ to help you relax. When you are numb, Dr. Comfortes will carefully remove the decayed portion of your tooth. Next a bonding solution will be applied and he will place the filling material. If a composite filling is being done, he will use a curing light to harden the filling. When he has completely filled the cavity, Dr. Comfortes will shape and polish the outer layer of the filling. Are you in need of a dentist? When people come to our office, their health, comfort and appearance are all addressed in concert. Your well being and satisfaction mean a lot to us so we happily work hard to exceed your expectations for professional, compassionate care. If you are in dental pain or know you need a filling, give us a call today.